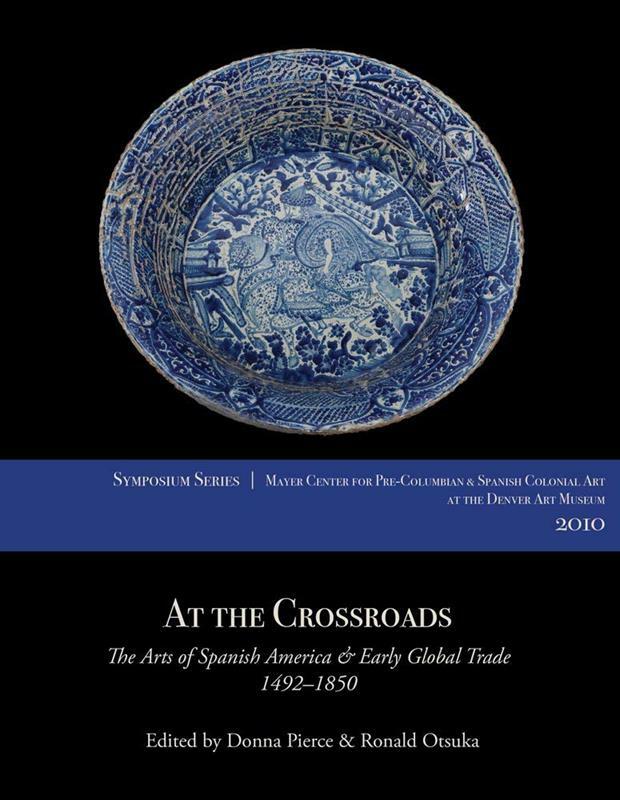 The Denver Art Museum held a symposium in 2012 hosted by the Frederick and Jan Mayer Center for Pre-Columbian and Spanish Colonial Art. 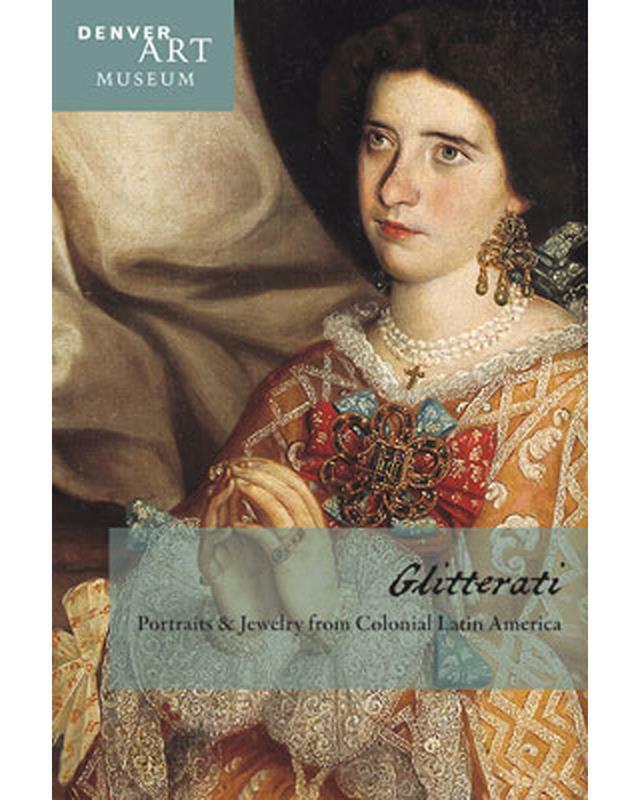 The museum assembled an international group of scholars specializing in the arts and history of colonial Latin America to present recent research with topics ranging from ephemeral architecture, painting, and sculpture to engravings, decorative arts, costumes and clothing of the period. 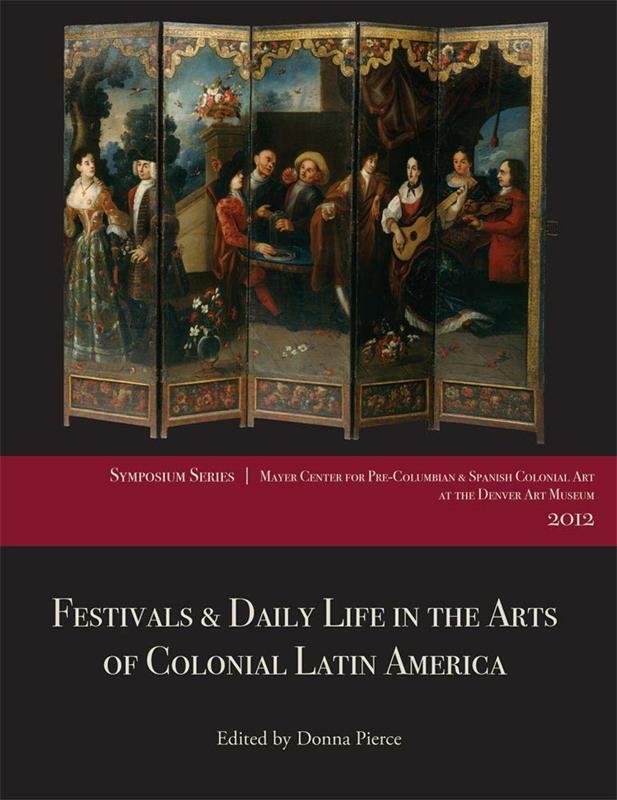 This well-illustrated volume presents revised and expanded versions of papers presented at the symposium and will serve as an important resource for scholars and enthusiasts of early modern history in general and Latin American art and history in particular. Barbara Mundy (Fordham University) opens the volume with a discussion of pre-Columbian dance festivals and their associated costumes and accoutrements, their continuation and reinterpretation in colonial Mexico, and their remaining vestiges in modern times. Gustavo Curiel (Universidad Nacional Autónoma de México) examines mourning ceremonies and ephemeral monuments executed in Mexico City to commemorate the 1665 death of Philip IV. 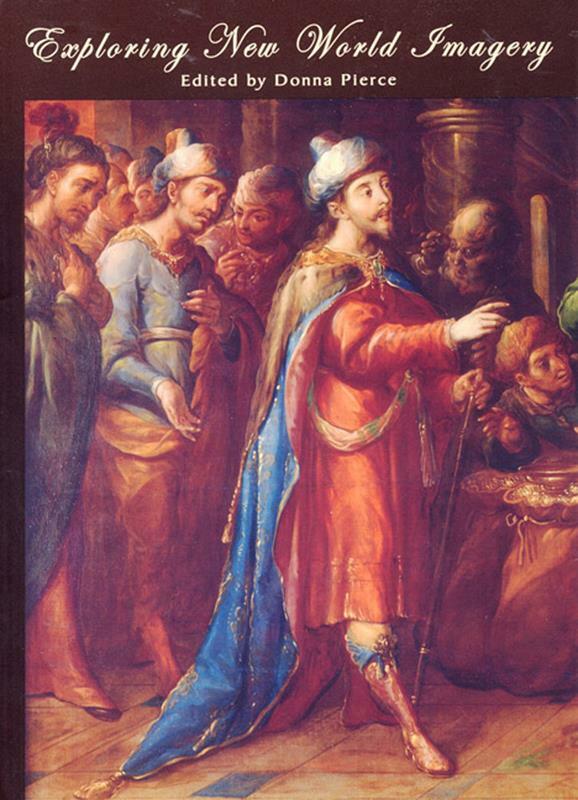 Beatriz Berndt (Independent Scholar, Mexico City, Mexico) analyzes extant engravings, written descriptions, and political motivations in the ephemeral façade designed to celebrate the enthronement of Charles IV in Mexico City in 1789. Frances Ramos (University of South Florida) explores celebrations and artworks in honor of Saint Joseph in the city of Puebla, Mexico. Kelly Donahue-Wallace (University of North Texas) closes the festival section with a discussion of ephemeral structures and public art works under the direction of the newly-founded Royal Academy of Art of San Carlos in the late colonial era. Jorge Rivas (Colección Cisneros, Caracas) begins the discussion of daily life by presenting recent research on a uniquely American furniture form, the butaca (easy) chair, tracing its origins in Venezuela and its eventual spread throughout pan-Caribbean Latin America. Susan Socolow (Emory University) examines women's quotidian clothing in colonial Argentina based on documentary evidence found in travelers' descriptions and extant estate inventories. Alexandra Troya-Kennedy (Universidad de Cuenca, Ecuador) closes the volume by tracing Ecuadorian costumbrista images of daily life from their origin in colonial-era Enlightenment discourse to their production for the tourist market and use by politicians in the nineteenth and early twentieth centuries. Paper, 8.5 x 11 in.